“I’ve been extremely mistreated on this tour,” Taylor wrote on Twitter. Teyana Taylor announced on Wednesday that she will no longer be performing on the Later That Night tour with Jeremih. 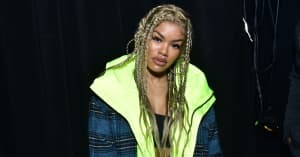 In a series of Tweets, Teyana claimed that she "has been extremely mistreated" on the tour and that she will be exiting the run of shows for the remainder of its dates. Taylor also expressed frustration with tour mate Jeremih in her next tweet, calling the Chicago singer "jealous," "conniving," "sneaky," and a "diva." Taylor's statement came just days after the tour kicked off in Tampa on August 3. This isn't the first time Jeremih has experienced troubles on the road; in 2016, the singer exited a collab tour with PARTYNEXTDOOR after issues arose between both camps. 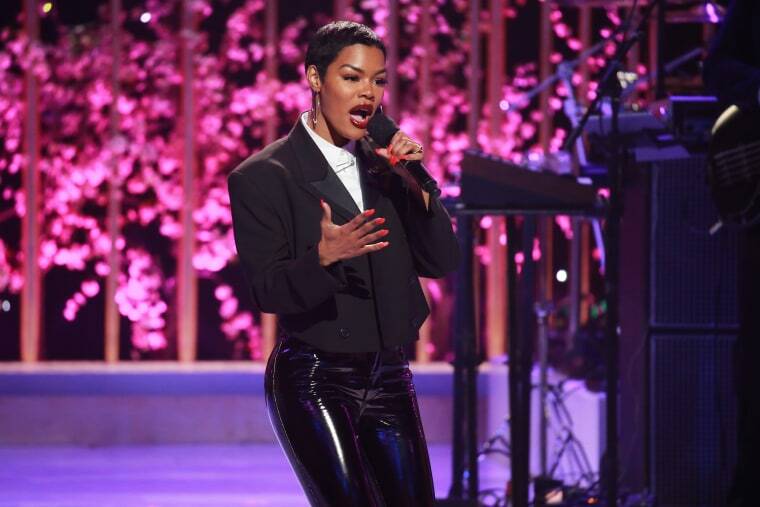 The FADER has reached out to representatives of Teyana Taylor for comment.